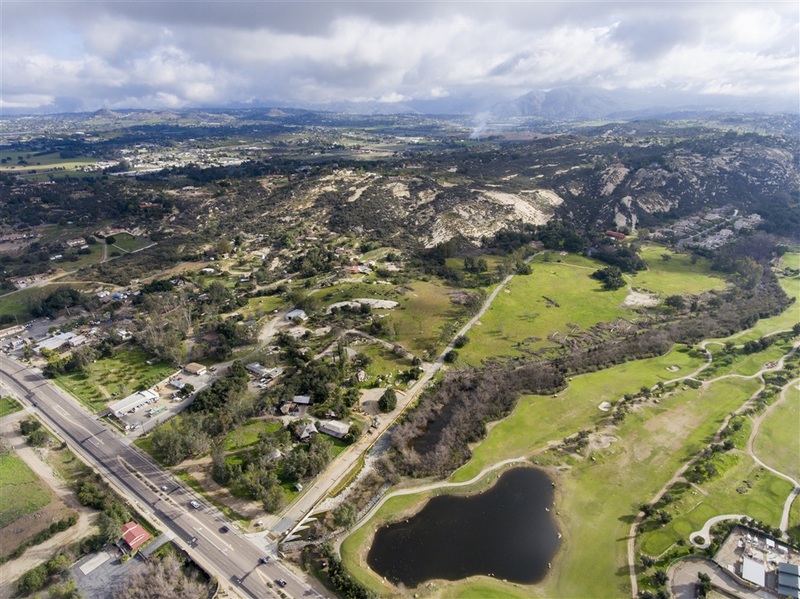 71 lot residential subdivision, adjacent & overlooking the Woods Valley Golf Course, in the heart of Valley Center. This builder-ready project benefits from a ready-to-record Final Map with the County of San Diego that includes gross lots ranging from 13,000 to 27,000 sq. ft. with approx. 27 acres of open space. Being sold with APNs 189-012-61, 189-012-59, 189-012-60, 189-281-14, 189-012-62. Buyer to establish HOA's and CC&R's. All required wastewater EDU's have been reserved and transfer with property. Listing provided courtesy of Matt Davis of Matthew R. Davis. Last updated 2019-04-20 09:15:56.000000. Listing information © 2019 .